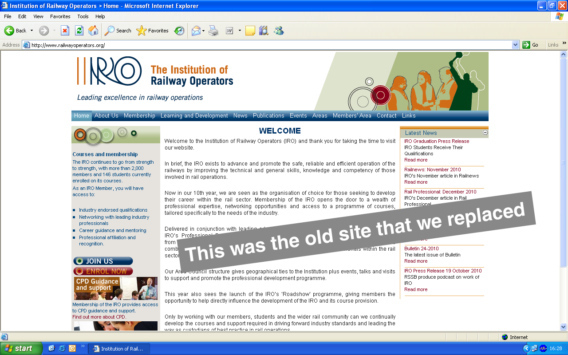 Primary Image worked with the Institution of Railway Operators (IRO) during 2012 to create the front-end design and base functionality for their new website. 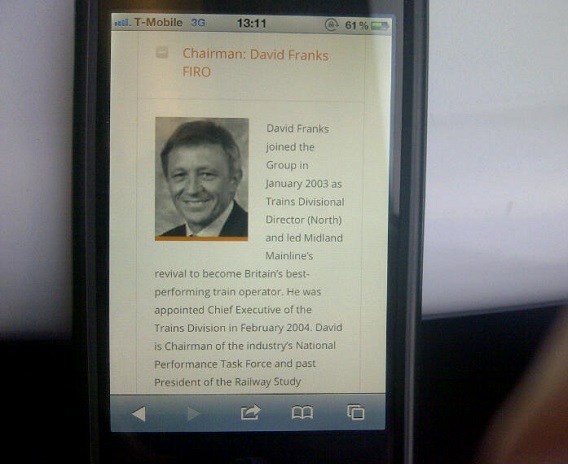 The Institution of Railway Operators were also keen on managing their entire membership database through the admin area of the website, allowing their team of administrators to access the membership data from different locations. Primary Image designed custom back-end software to allow a variety of functions, e.g. updating members’ details, checking the timestamp when student coursework was submitted, and lots more features. The IRO provided Primary Image with their chosen colour palette and had several specific ideas they wanted incorporated, such as the “folder tab” style of navigation menu, so the design was heavily influenced by their requirements. The events system has allowed the IRO to create their own events listings, with an RSVP booking facility which can only be accessed by members. We designed the system so that the IRO has the ability to approve each request to attend an event, so they can keep track of attendees. Prior to each event, organisers can also download a spreadsheet of the names and contact details of those attending. A key requirement was having a mobile friendly website, so Primary Image developed a “responsive” layout that changed shape depending on whether the site is viewed on a PC, tablet or mobile phone. We also included MailChimp newsletter integration. Members are automatically synchronised with the popular third-party newsletter management system, allowing the IRO to send out thousands of emails within a matter of seconds. As the website was built on the flexible WordPress platform, the IRO has since adapted the design and content to suit themselves, including being able to add their own images to the slider panel on the home page and edit all the website’s pages. 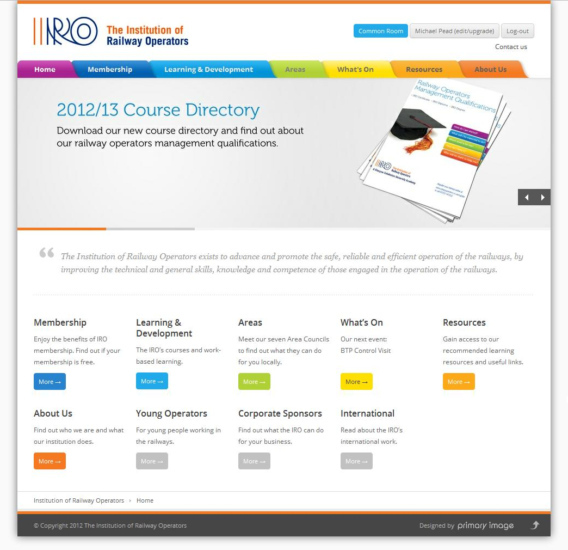 After we created the website’s foundation, the IRO took full control of the website’s management in autumn 2012 by using their in-house designer. WordPress is the most widely-used website editing software in the world and is well supported by a large number of web agencies, meaning a website is never tied to a single supplier. 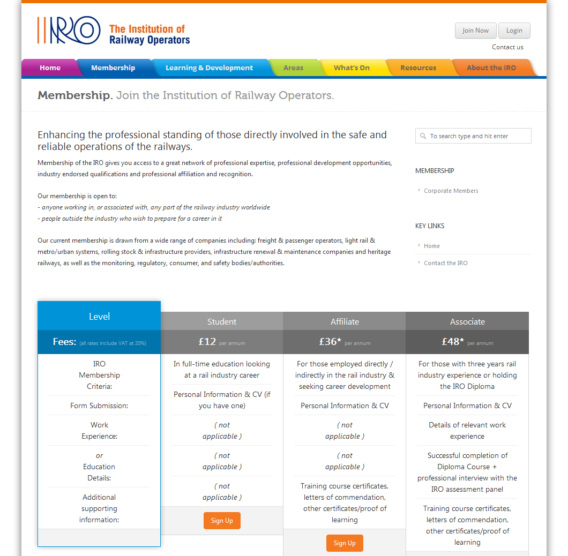 Also see the work carried out by Primary Image for the IRO’s education “mini site”, as well as the banner stands and member survey we designed.